Drastically simplify your commercial real estate projects. 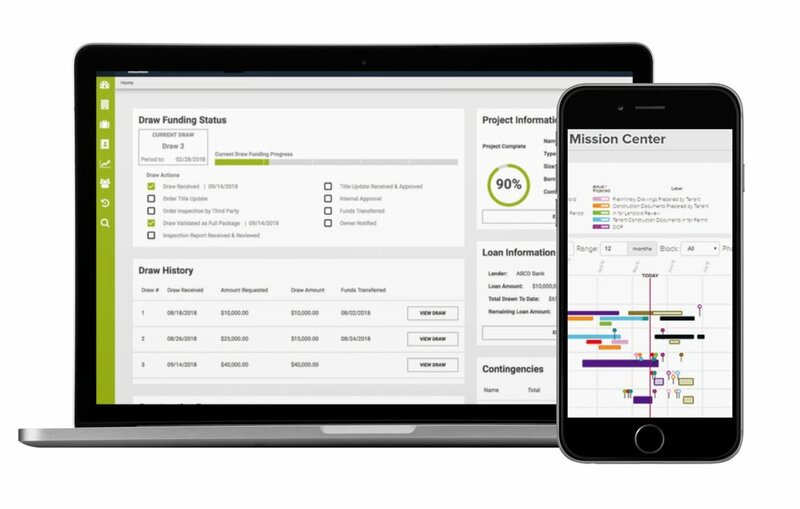 Simplify tenant coordination and communication for your commercial real estate projects. Automate manual processes. Collect rent sooner. Pay fewer penalties. Provide superior assessment and reporting for construction monitoring and inspection. Automate manual processes. Release construction draws faster. Reduce portfolio churn. 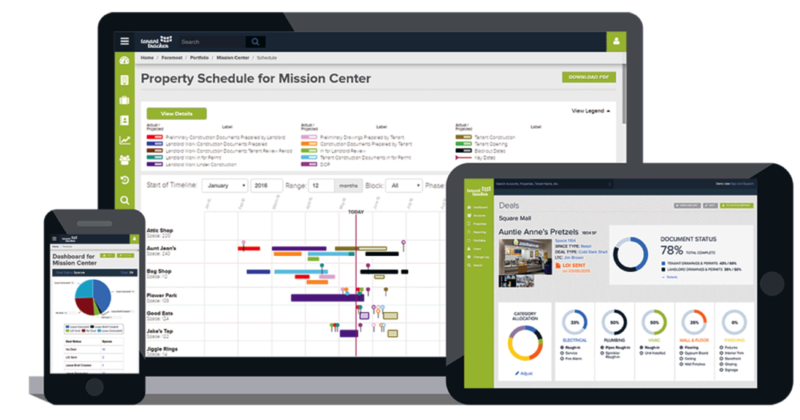 Learn how the world’s leading landlords and Lenders use Tenant Tracker to Complete CRE projects faster.